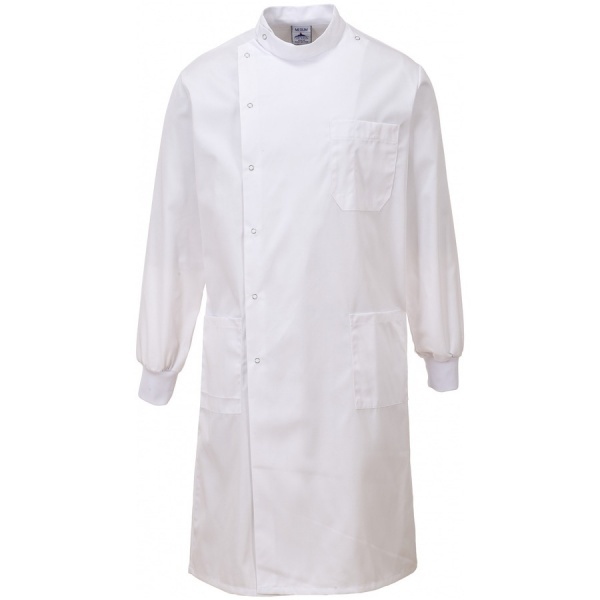 The Portwest C865 The Howie Coat has various clever design features. Knitted cuffs offer protection. Two lower extra patch pockets provide easy storage and a left chest pocket allows for easy access. The garment is protected with a Texpel water and dirt repellent finish.